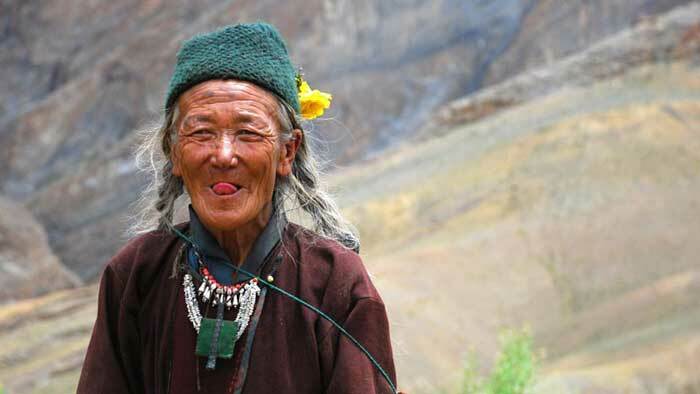 In Tibet, you can merrily stick your tongue out at others. It will not be considered rude or childish. In Tibet, it is actually a greeting.